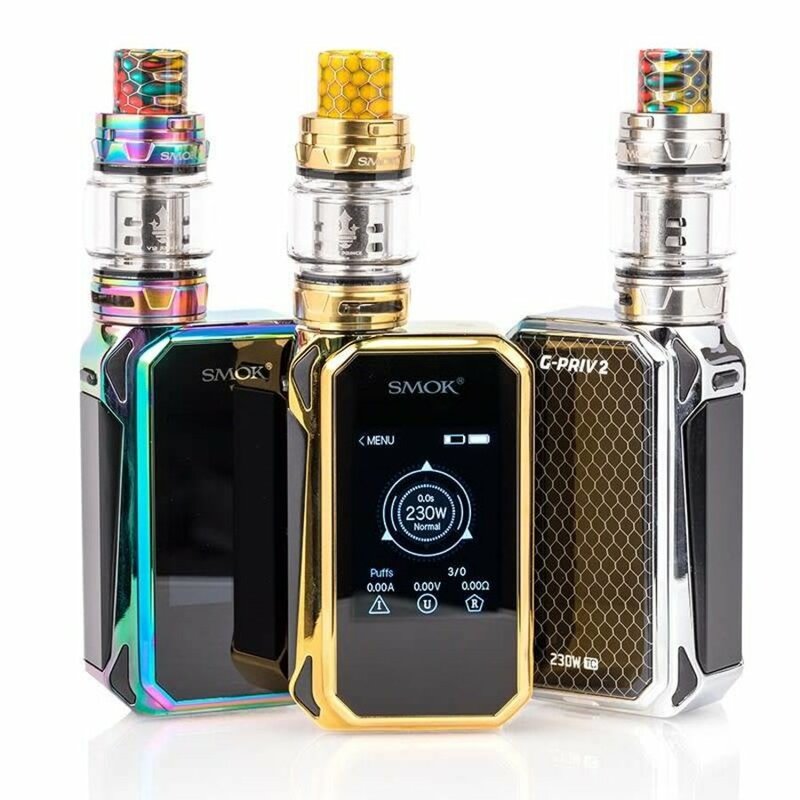 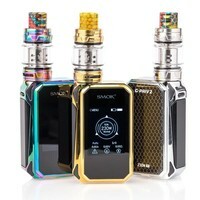 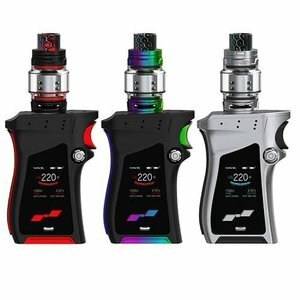 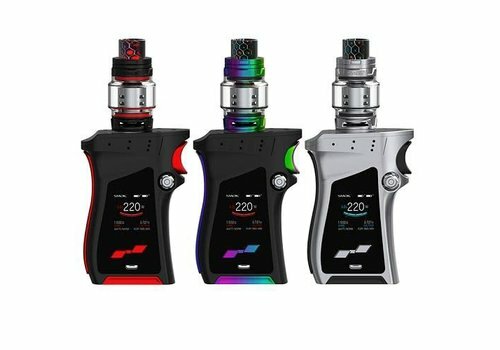 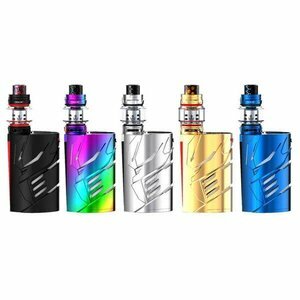 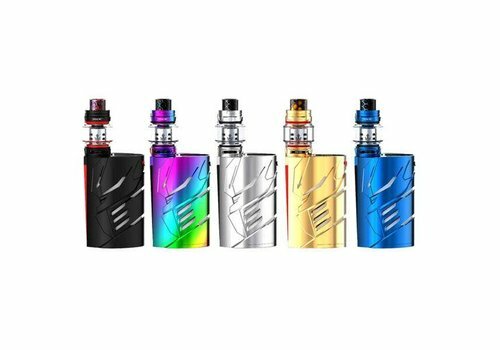 The SMOK G-PRIV 2 LUXE Edition Starter Kit presents a luxurious exterior upgrade to the cutting-edge G PRIV 2 system, delivering a visually-striking frame and Cobra resin battery cover to pair with the premiere tank in the industry, TFV12 Prince Tank. The SMOK MAG 225W TC Starter Kit delivers a striking masterpiece with ergonomic implementations, presenting an aggressively designed device integrated with SMOKTech's premiere output chipset to pair with the high-caliber TFV12 Prince Sub-Ohm Tank. 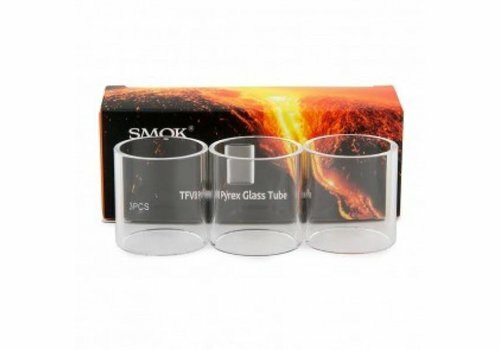 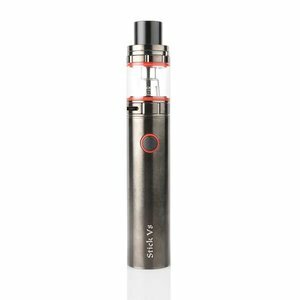 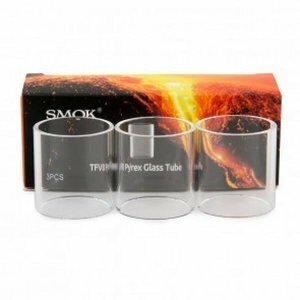 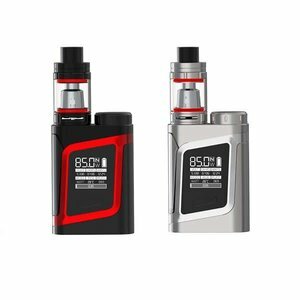 SMOK Stick V8 Starter Kit is an all-purpose platform caters towards cloud-chasing performance, combining a long-lasting 3000mAh Stick V8 Battery with the highly appraised TFV8 Big Baby Tank. 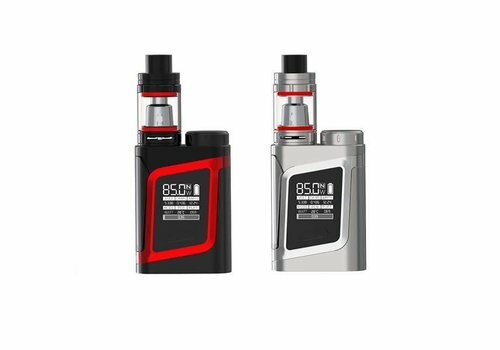 The SMOK AL85 Baby 85W TC Starter Kit is the compact revolutionary system inspired from the widely acclaimed Alien 220W, including the TFV8 Baby Beast to present a stunning combination of elegant miniaturized designs with ample performance.